Great neighborhood & location. Fresh paint & filled with character! 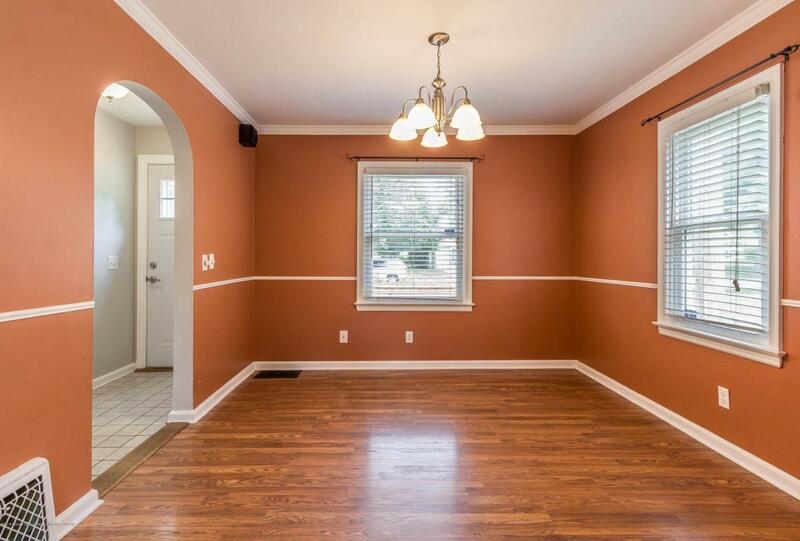 Crown molding wood floors, fireplace and arched doorways! 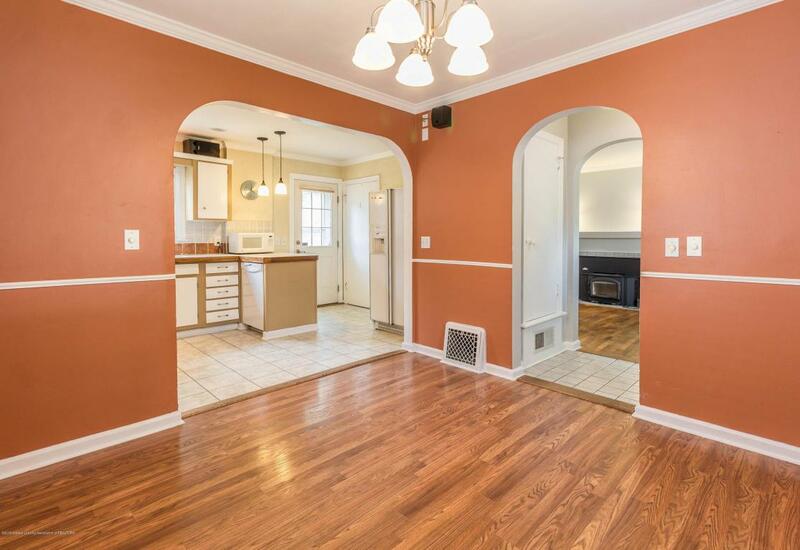 Nice kitchen with newer oven, tile floors and can lighting. Kitchen is open to the large formal dining area. 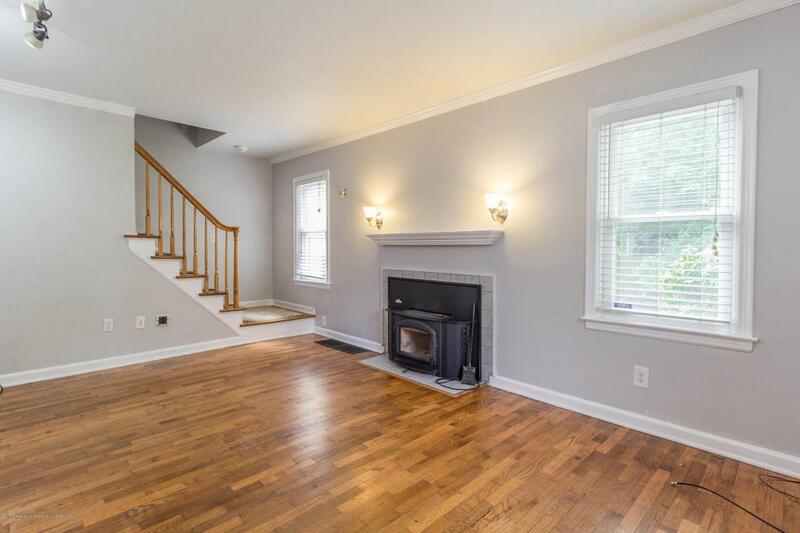 Living room has cozy energy efficient fireplace & lots of windows! 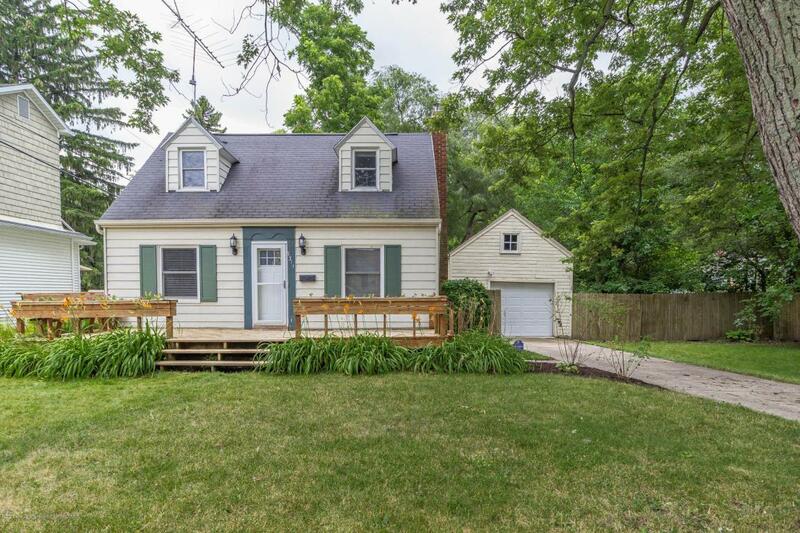 Large basement, 1.5 car garage, double lot that is fenced and is also wired for invisible fence for pets. Wonderful outdoor space for entertaining on deck and patio area & beautiful yard with tons of perennials and gardens!!! Call today for a private showing!!! Listing provided courtesy of Kelly Hude of Re/Max Real Estate Professionals, Inc. West.